They have a hit song. Now it's time for a road tour...The latest book in the edgy teen series that comes with a free song download! It's summer break and Amber Road is touring. Fans love them, and their music is strong, but their emotions are fragile. Tracie is worried. She's finally able to let go of her ex-boyfriend Carter and be happy for him and Sienna. Will she ever find love for herself? Mark is confused. The band has a shot at the big time. So why is his girlfriend Lily, Amber Road's lead singer, acting so secretive and mysterious? Is she cheating on him? Sienna is thrilled. At last Carter is her boyfriend and she's performing better than ever. But can she handle making the band and a new relationship work? 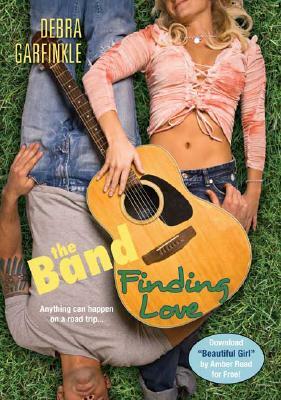 Tracie, Mark, and Sienna know that Amber Road has a real chance to score a record deal-as long as their love lives don't trip them up...again.